Republican presidential candidate and former Arkansas Gov. 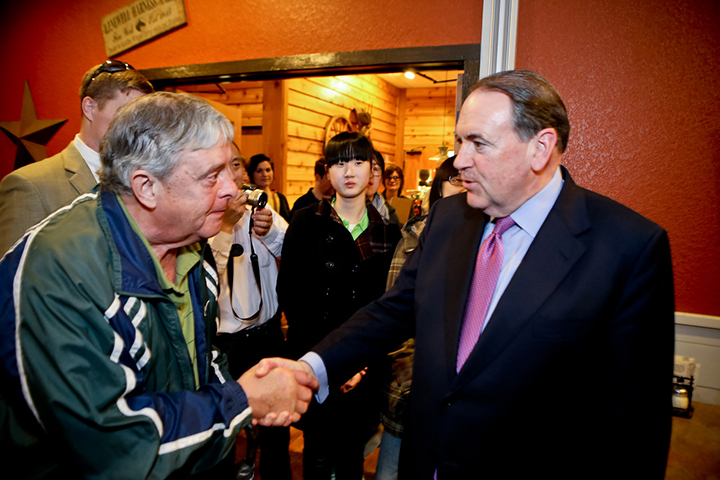 Mike Huckabee will be visiting southwest Iowa on Wednesday. His stops will include the communities of Clarinda, Red Oak, and Creston. Details for the visits are below.